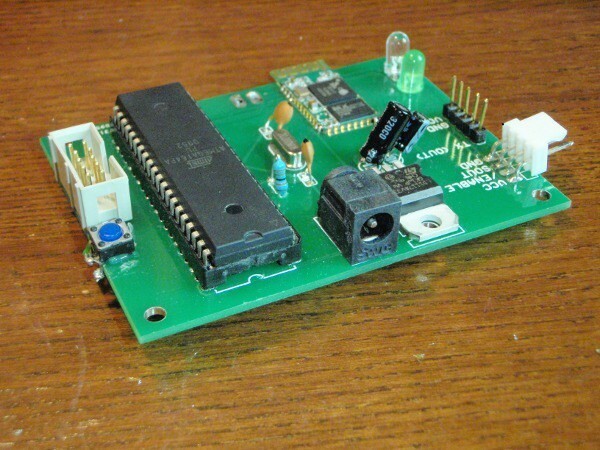 One of the most important steps of building electronic projects is not soldering. It is not drawing a schematic. The most important step is the step that comes before all those steps. And it’s a step that is easy to skip, because you want to start building. At least I have on several occasions. Planning will also drastically increase your chances of finishing the circuit.